Every cabin rented will receive one FREE round of mini golf at Ripley’s Davy Crockett course located on the Parkway next to our office! 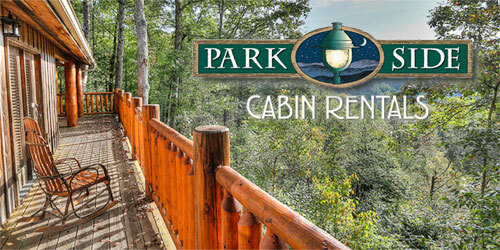 You will also get one FREE voucher to park in our parking garage in downtown Gatlinburg, the Bearskin Parking Garage! Call us today!